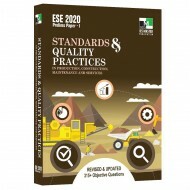 General Studies (GS) carries significant weightage during the preparation for ESE. This subject cannot be left for last minute preparation. 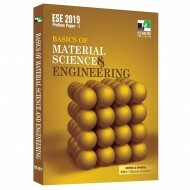 IES Master books on General Studies are tailored to the psyche of engineering students aspiring for the UPSC ESE Prelims exam. 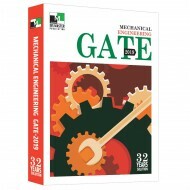 The revised and updated fourth ed..
General Studies (GS) carries significant weightage, and cannot be left for last minute preparation in ESE exam. 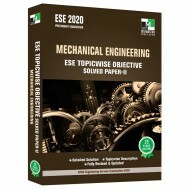 IES Master books on General Studies are tailored to the psyche of engineering students aspiring for UPSC ESE Prelims exam. Basing on the belief that illustrations speak louder than words, .. 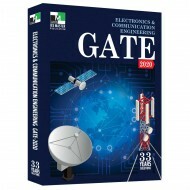 The door to GATE exam is through previous year question papers. 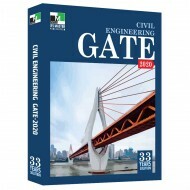 If you are able to solve question papers in the access of 10 years, you are sure to clear this exam and open new vistas of career and learning. 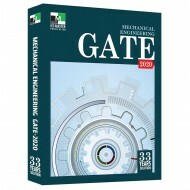 IES Master’s Mechanical Engineering GATE 2020 gives detailed solutions for past 33 years que.. 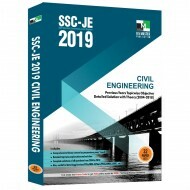 The book ‘SSC-JE 2019: Civil Engineering Previous Years Topicwise Objective Detailed Solutions with Theory’ by IES Master has been structured in such a manner that it helps SSC-JE aspirants from CE branch develop the feel of subjects like RCC, Strength of Materials, Environmental Engineering, Soil M.. 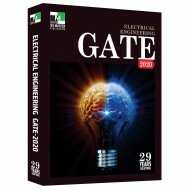 The book ‘SSC-JE 2019: General Awareness & Reasoning Previous Years Detailed Solution’ by IES Master has been designed in a manner to help SSC-JE aspirants from all the core engineering branches organize their knowledge, and go forward with their preparation in a systematic way. The previous yea..